Sarah Main is Executive Director of the Campaign for Science and Engineering and oversees all aspects of CaSE’s work. She enjoys talking to politicians, scientists and the media about science and acting as a channel of understanding between their different worlds. 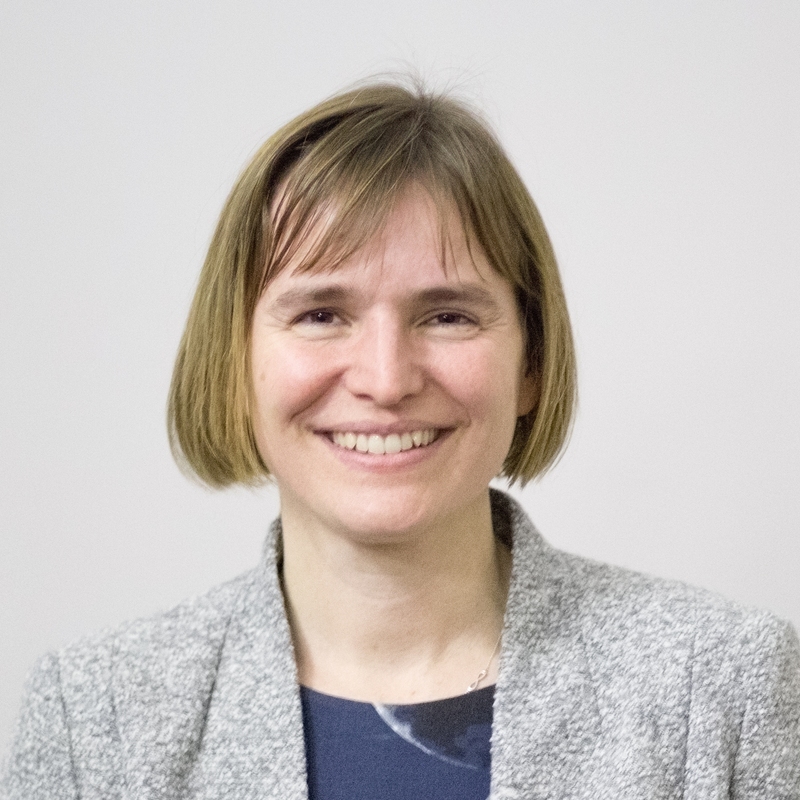 Sarah started out as a molecular biologist researching mechanisms of cancer, DNA replication and virology for Cancer Research UK and the Medical Research Council in London and Cambridge. Sara moved in to science policy at the Medical Research Council working on research funding boards, overarching investment strategy and research careers. She gained first-hand experience of spending review preparations whilst on secondment to the Department for Business, Innovation and Skills (BIS), where she wrote a report on the leveraging power of public investment in science and research for the UK economy.